Fill in the blank with suggested plot changes, readers’ confusion, flat characters, boring beginnings—you name it—I’ve heard it, and you probably have, too. So, when a member of the Lit Ladies, my critique group, said, “I really like your book, but you need to take out this entire subplot in the beginning of Caught Between Two Curses,” I will admit I had a panic attack. Not a full-blown one, but a small one with a sleepless night. But here’s the thing—she was right. 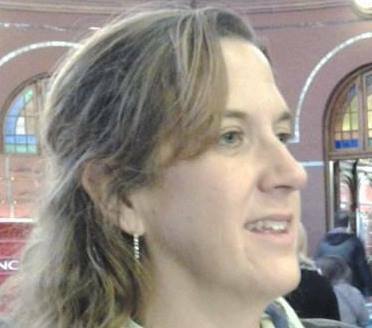 In the beginning of my latest young adult novel, I had my 17-year-old character, Julie, appear on a talk show in Chicago, IL, called The Mona Show. In this version (and not the published one! ), Julie survived a car crash as a toddler, and her parents did not. She becomes known in Chicago as the miracle toddler, and The Mona Show decides to do an update episode, asking teenage Julie to reappear. While on the show, Julie discovers that her grandmother really is alive and living in Chicago, even though her aunt had led her to believe that she had either died or moved to Romania. So, when all my critique group members thought it was a good idea to get rid of Mona, I wondered how I would ever introduce the accident that killed Julie’s parents, the relationship between Julie and her aunt, and her estranged and eccentric grandmother. Plus, The Mona Show was in the beginning and end of the book. After no sleep, tears, sweat, and some wine, I revised. And once Mona was gone, I pitched it to Robin Tidwell of Rocking Horse Publishing at the Missouri Writers’ Guild conference in 2013. She gave me a contract. Now it’s a book, and I know it’s better thanks to critique and revision. I’ll admit one tiny thing to anyone reading this pity-party-with-a-happy-ending story, I always had dreams that Oprah herself would let me come backstage and research what it was really like to be on a talk show in Chicago. But then Oprah stopped doing her show, so what was the point of keeping The Mona Show in my book anyway? Some dreams die, along with characters, plots, and scenes. Luckily, this death made my book better. 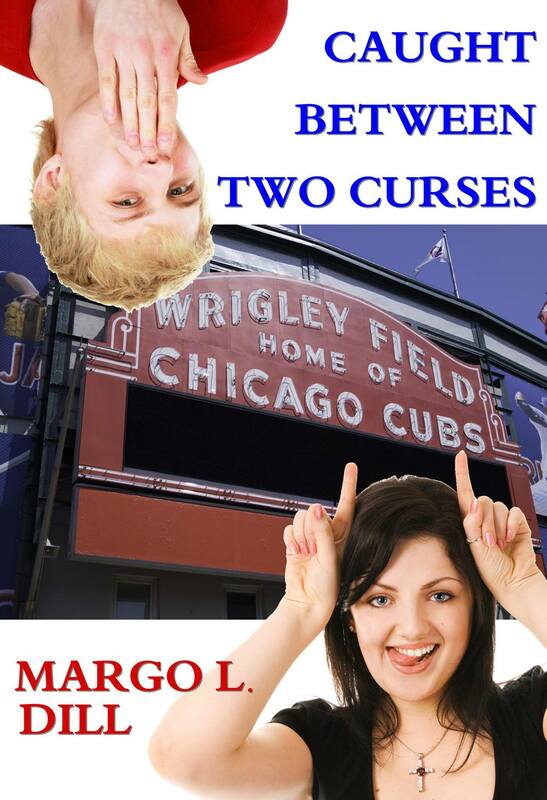 Margo Dill is the author of Caught Between Two Curses, a young adult novel where one of the curses is The Curse of the Billy Goat on the Chicago Cubs. To buy a copy, visit her blog, where you can watch a book trailer and click to buy the book at any major online retailer. Great guest post. I admire your courage to see the story a different way–a better way.